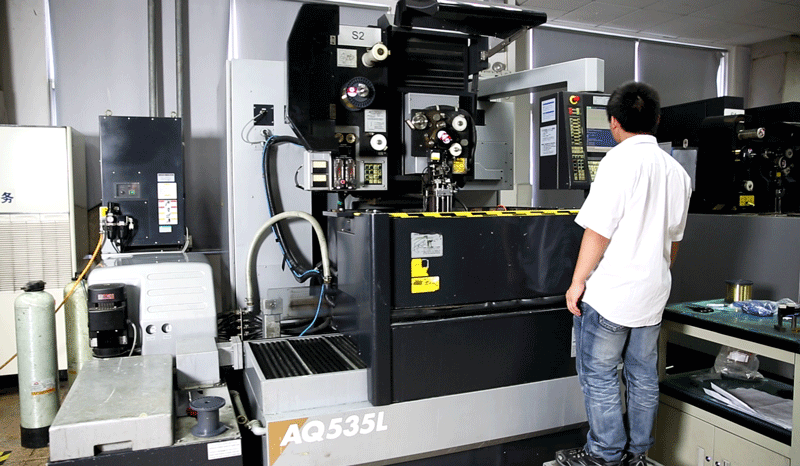 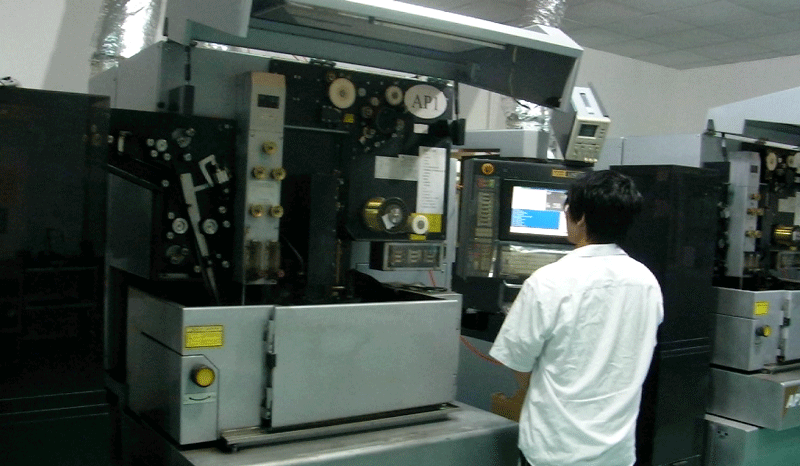 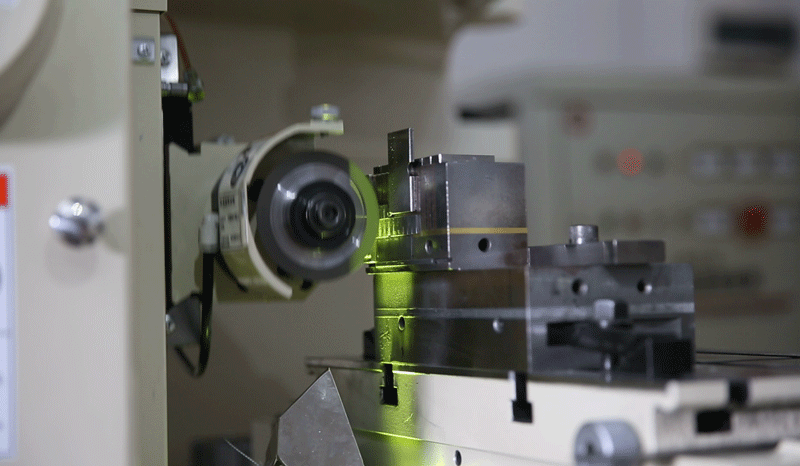 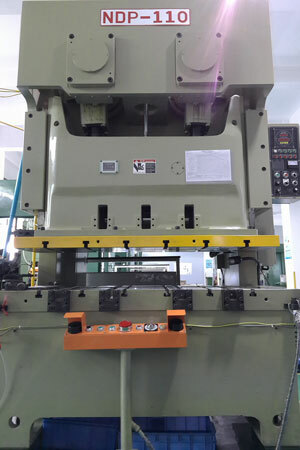 Heju stamping has a total area of 5000 square miles and 26 precision stamping presses. 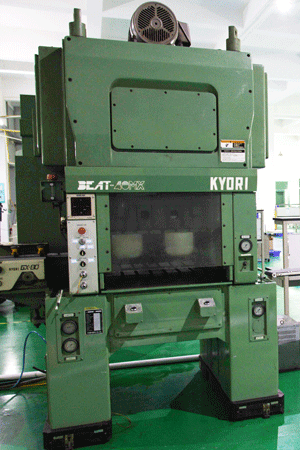 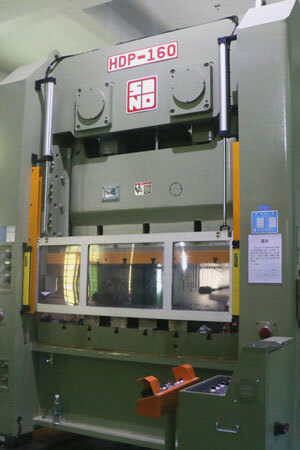 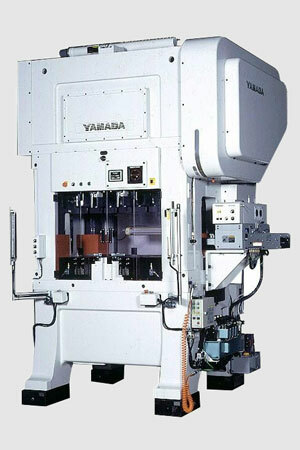 The straight-sided press equipments which are imported from Taiwan and Japan, range from 30- 160 tons. 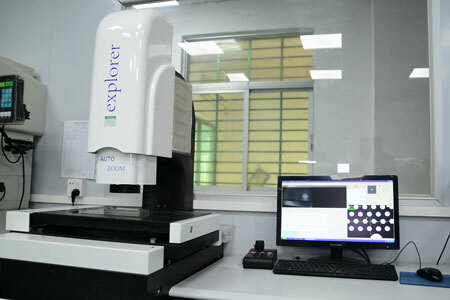 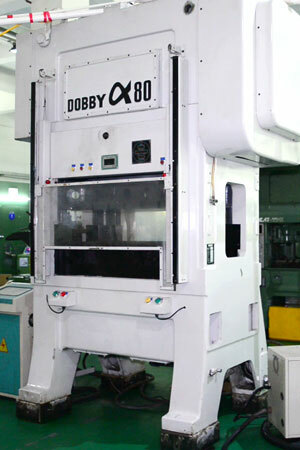 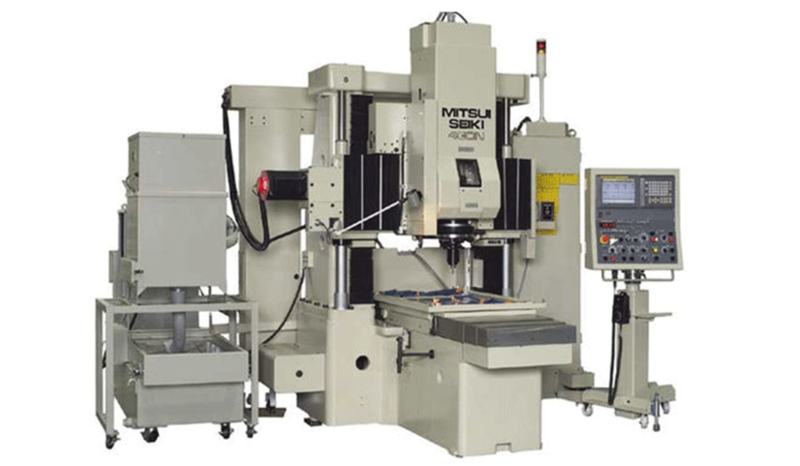 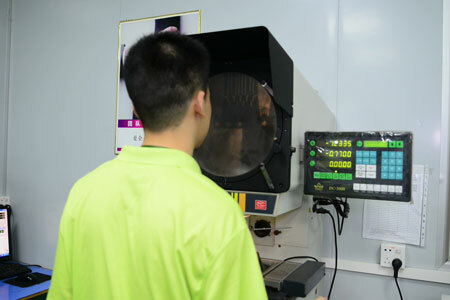 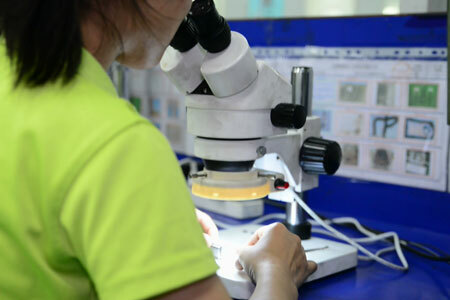 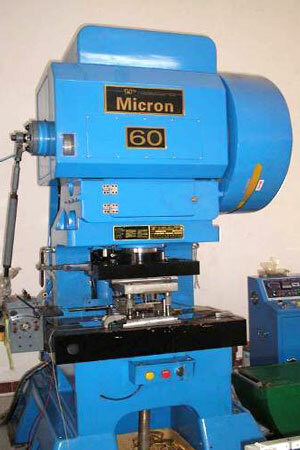 Moreover, We will introduce corresponding machines to fill the needs for your special item.